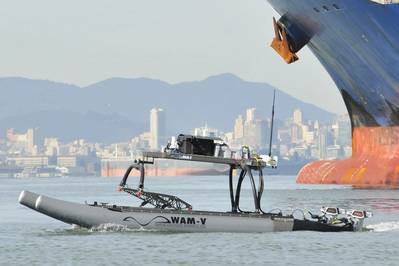 Unmanned and autonomous ocean robots manufacturer Marine Advanced Robotics announced that BlueZone Group will be the exclusive distributor of the WAM-V autonomous surface vehicle (ASV) product line in Australia. 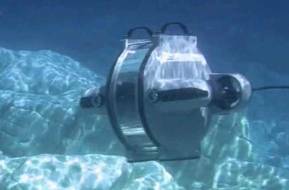 “Australia is a key market for us as one of the global leaders in the use of autonomous solutions to address the challenges facing our oceans,” said Mark Gundersen, President and CEO of Marine Advanced Robotics. Marine Advanced Robotics is the sole designer and manufacturer of the WAM-V, a vessel technology designed to provide stability, portability and scalability to the marine industry. WAM-Vs range in size from 2.5 meters to 30 meters. BlueZone has been a supplier of subsea equipment and systems to industry, science and academia for more than 40 years. In that time the company has introduced a number of innovative technologies to the Australian market for customers in defense, offshore oil and gas, and oceanographic science.